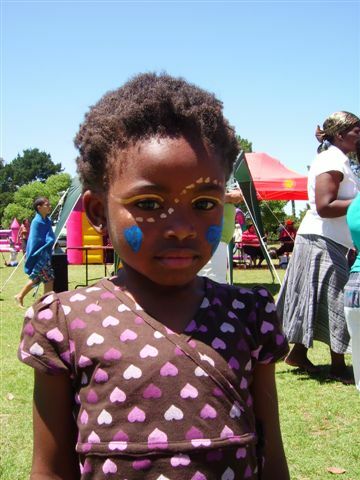 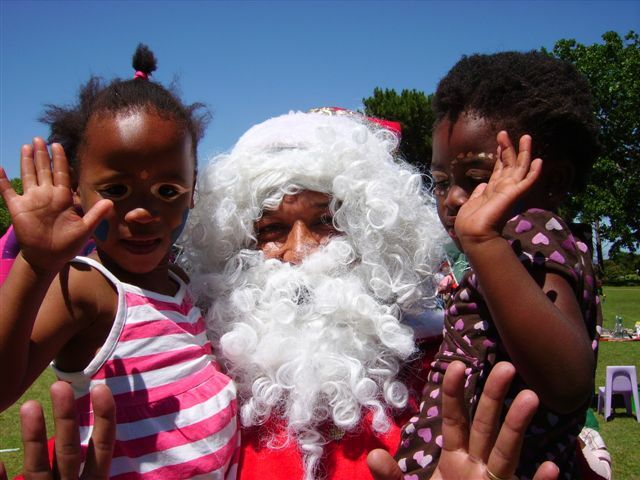 On Sunday 30 November, we took 46 children, who are orphaned or infected and affected by HIV/Aids, to a Christmas party organised by Shell SA, at Wynberg Boys High School. 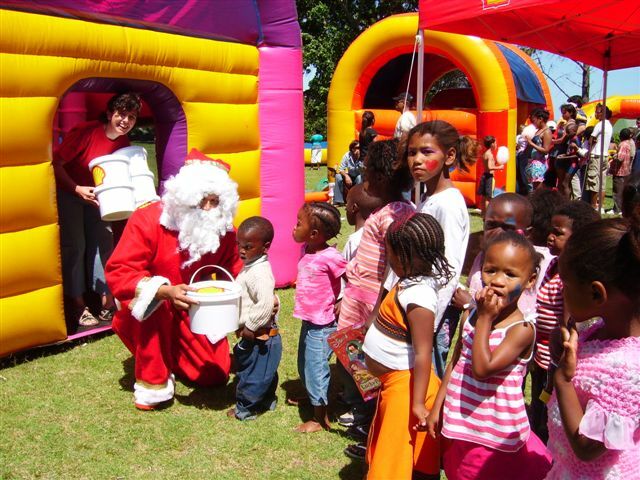 They had an amazing time – there were lots of rides, merry go rounds, jumping castles, water slides, and Father Christmas handed out buckets of toys to each child. 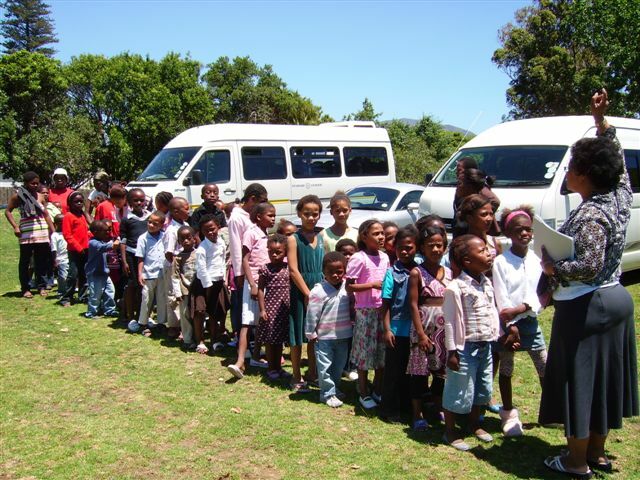 Shell provided 2 buses and we also used our WUCT kombi to transport them to and from the party. 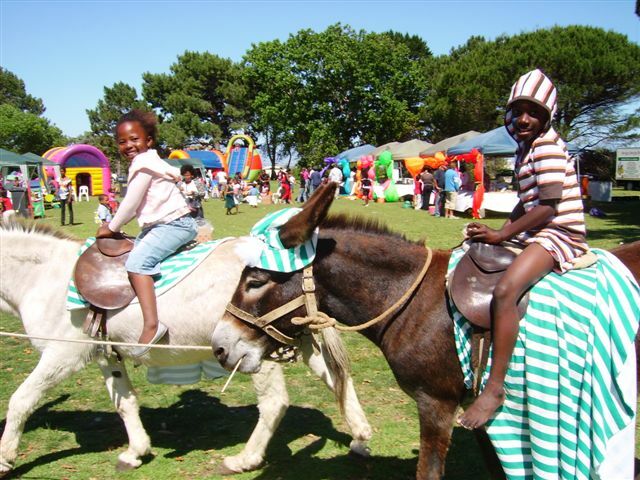 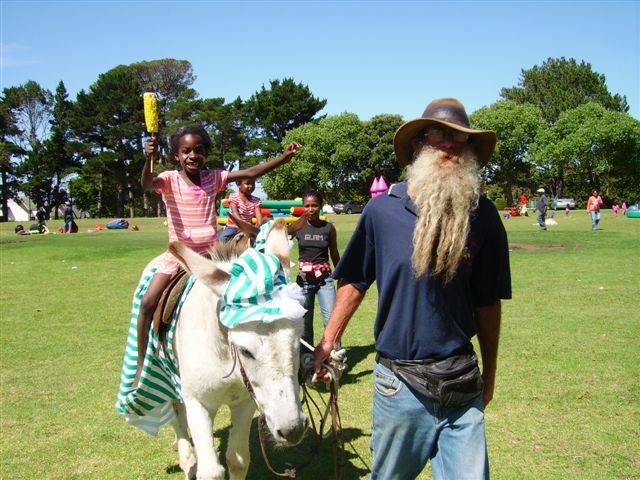 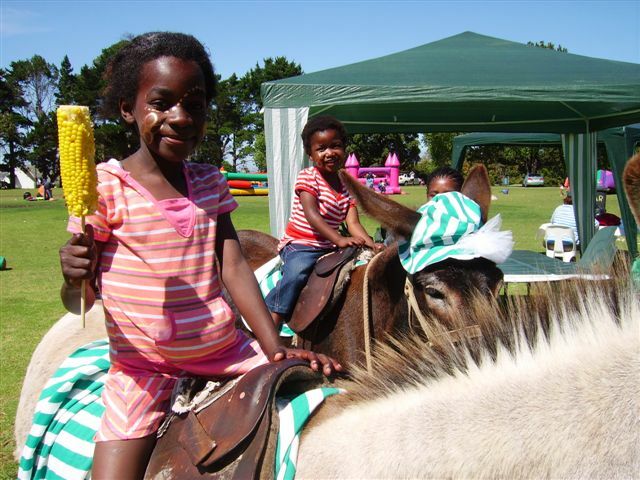 It was wonderful to see the children going for donkey rides and enjoying themselves. 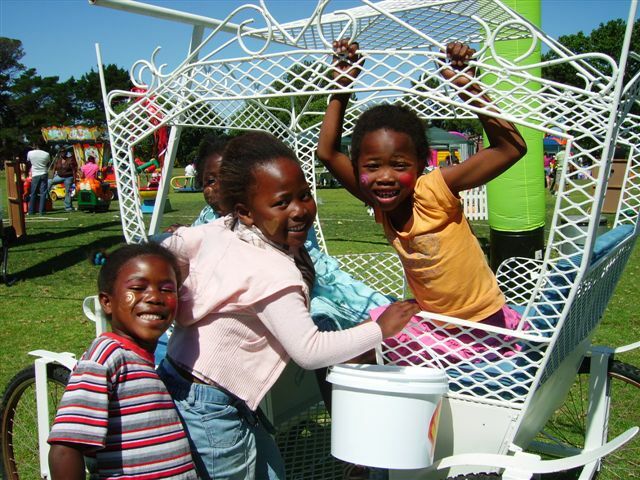 They came back to Westlake with many happy memories, which I am sure will last for a long time-some of them have never experienced anything like that before in their lives. 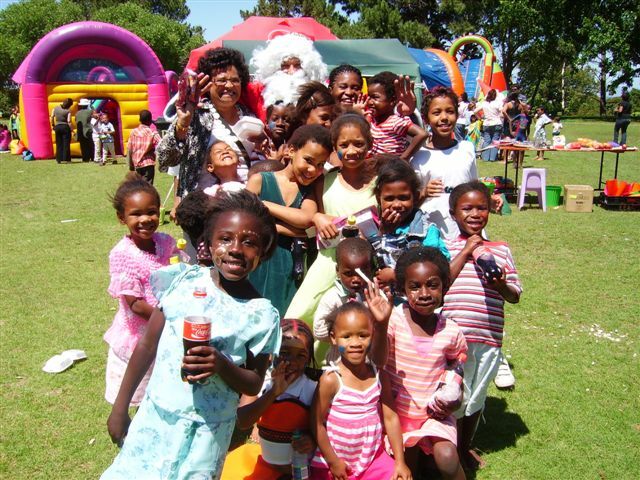 (On Monday, one or two of the children asked if they could go back!) 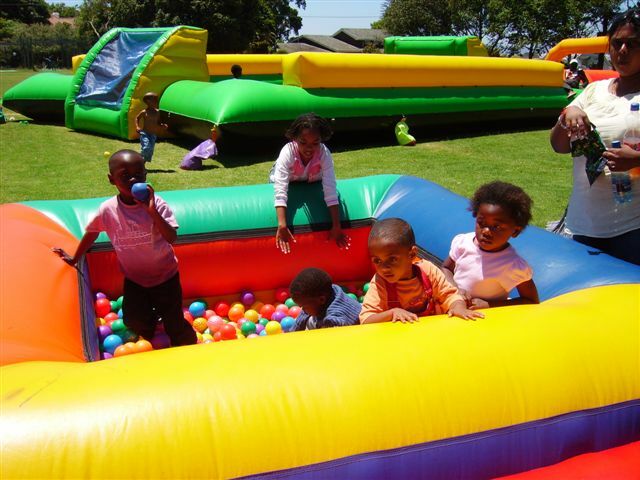 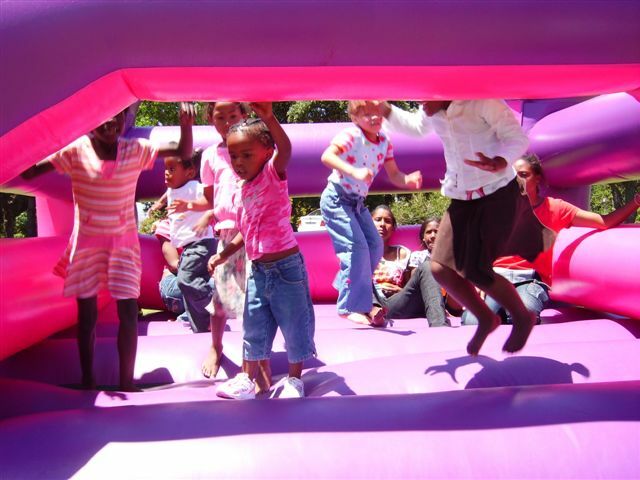 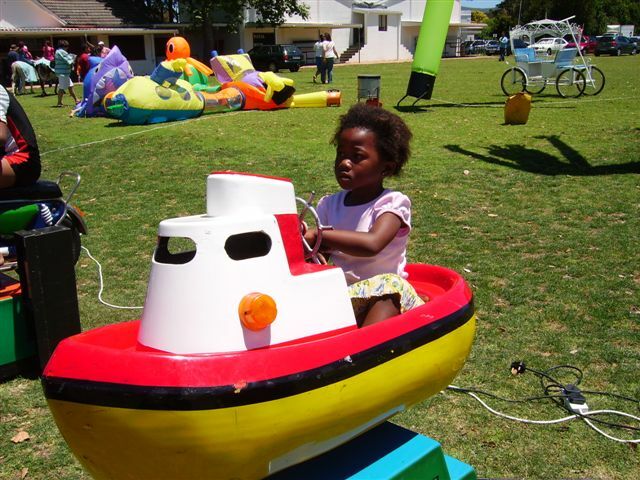 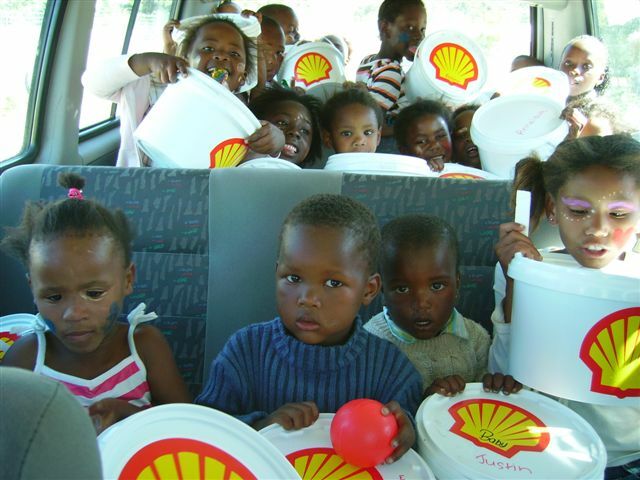 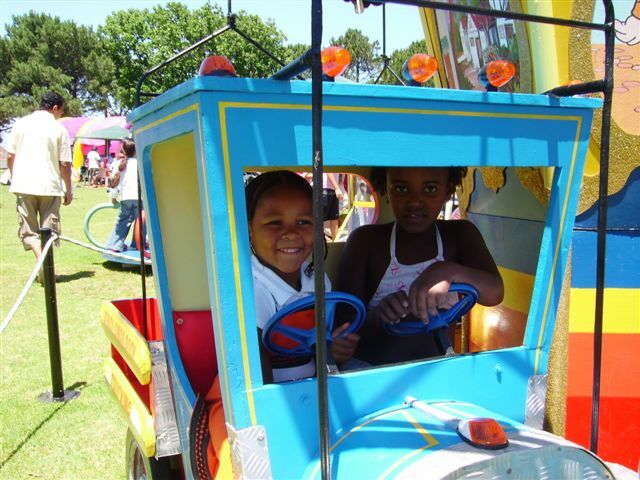 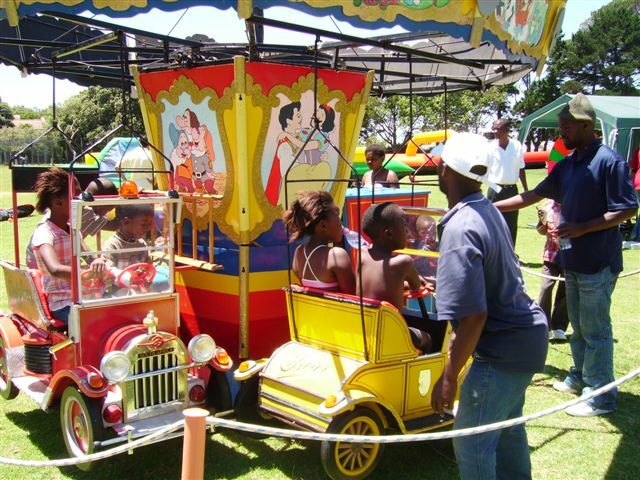 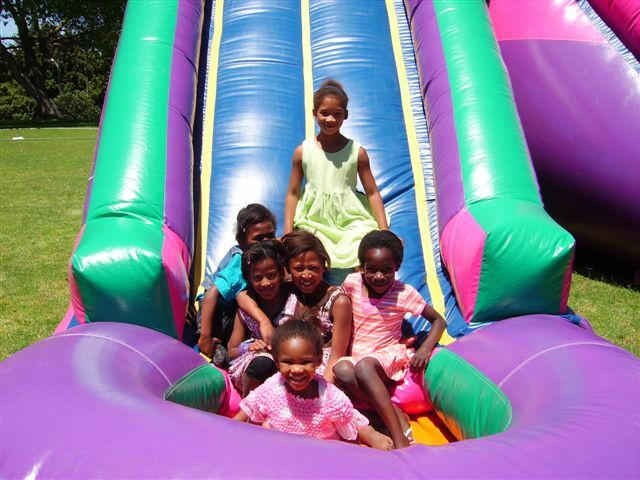 We are extremely grateful to Shell SA for inviting our Westlake children to such a marvellous party!